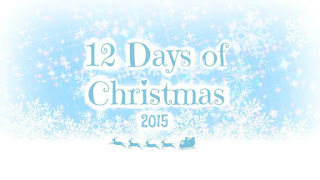 for Day 9 of the 12 Days of Christmas series, I decided to do a watercolour technique that I have been dying to try. I put some colour onto plastic and laid it down on the paper and let the magic happen. Check out my video tutorial for more details! 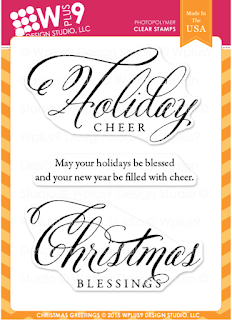 Today's GIVEAWAY is sponsored by me and it is the very stamp used in this card, Christmas Greetings by Wplus9. 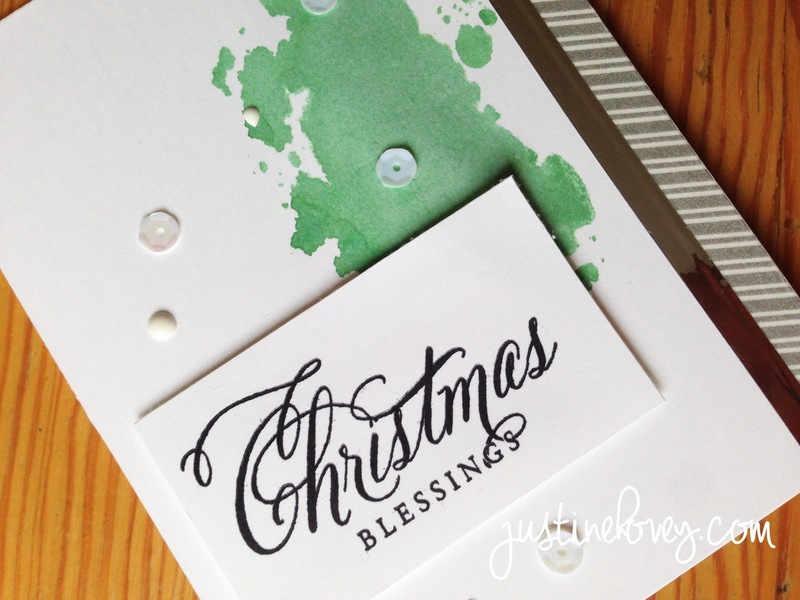 Giveaway for the CHRISTMAS GREETINGS stamp sponsored by justinehovey.com! Love the card and stamp set. Going to try and do more hand crafted gifts this year. 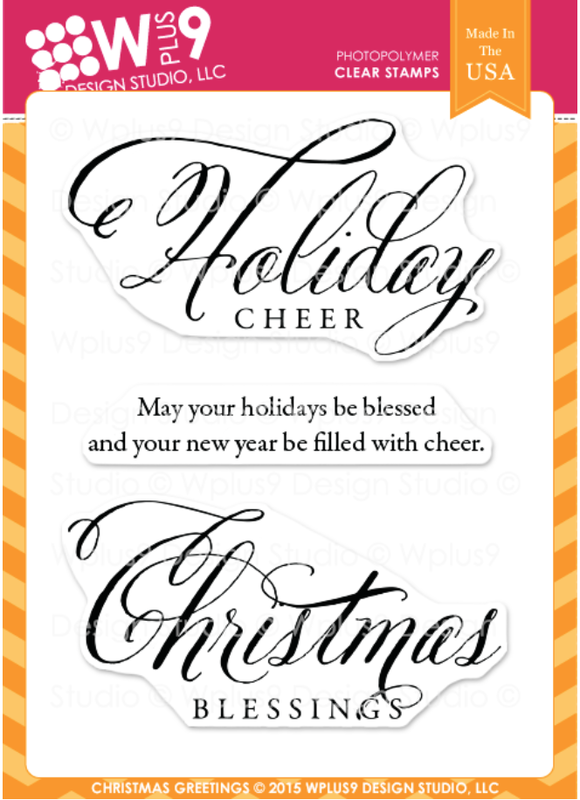 My Christmas wish list includes some Zig Markers, a new paper trimmer and the Mini Minc. I would love a full set of copics!!! Have tried a couple brands and they are by far my favorite. This year, I would like to have some cash to set aside so I can buy some new stamps and dies. Craft supplies, what else is there? Lol my wish list...A 4 hour run in Joanns no limit lol. Actually more realistic a Gelli plate. I've never tried a "grunge" background but you have inspired me. Thank you. haha My list is so long! It just keeps growing & growing. I've had my eye on "Scripty Sayings" by Lawn Fawn for awhile. Your card is quite unique! With the water color and the grunge so popular, the possibilities are endless on what we can create. I've asked Santa for some rice paper and yuppo paper to try them out. Great card. On my list this year is the peerless watercolors or the Kurtake ones. My Christmas list is endless, I want everything I see! I would love a set of Copics or the Clean Color markers. Love the simplicity of your card. Have several things on my list from MFT's latest release. I would love some more stamps and storage for my craft items! What a creative card! Love the green you picked and how it turned out with watercolour! Such a great idea! Can't wait to try it! Well my Christmas list has many things i want for my craft room! Love how your ink splotch looks like a pine tree. My Christmas list has stamps and dies from various companies. Your card is great. Thanks. Love the simple look of this card. craft kits and craft supplies. Oh I want a misti so bad, so I will be wishing for one!!! Great job Love the watercolor!! Unique and pretty card. I love that stamp set! I love the splash of green! Can't wait to watch the video! I'd love to have some calligraphy pens on my Christmas list this year! Beautiful card, Justine! Your comment questions are so much fun! 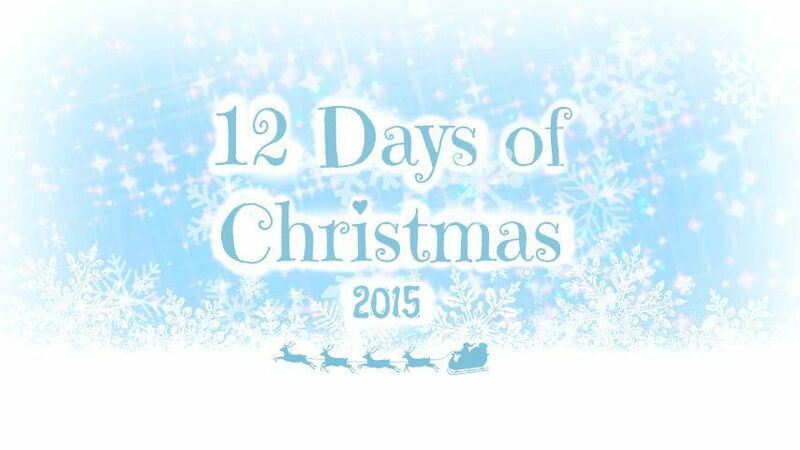 This year, my Christmas list includes background stamps, a Misti and an ATG gun. I'm just getting started so I need many basic crafting tools. Beautiful card. I'm really enjoying your Christmas series. You make great video tutorials. Thank you for sharing your time and talent. And all I want for Christmas is more dies. I especially like the Hero Arts ornament one you used on one of your cards. I would like a MISTI. Stamp sets, dies, punches, and a Misti! I want to get a MISTI. If that is not possible, I need to get some adhesive dot runner. Nice color on this card! Pretty card! On my Christmas list... some new dies! I would love some new rings and earrings for Christmas! LOVE your CLEVER watercolour background and ELEGANT design!!! I have a crafty Christmas list ( ... is there any other???) and sitting on the very top is a MISTI. I know it would make me a better stamper and if I stamp more, it would mean that I could colour more too, which would be AWESOME :) THANK YOU for the chance to win. A new sewing machine is on my list this year.